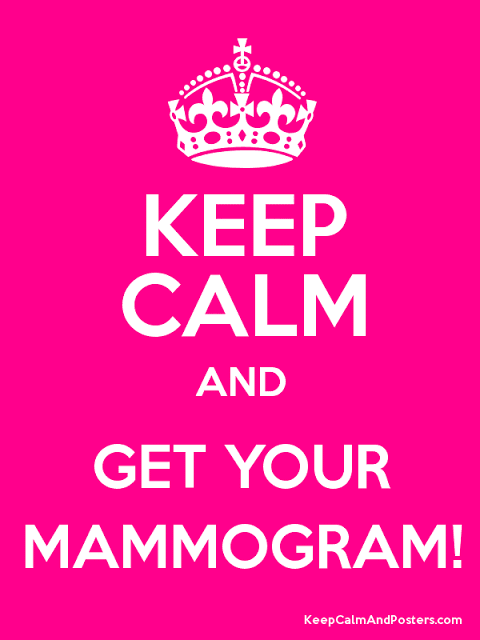 Marci Coombs: Breast Cancer Awareness - GET YOUR MAMMOGRAM! Since it's BREAST CANCER AWARENESS month - - I've found it fitting to share a very personal experience I had a couple of years back. You can read all about it in detail HERE. P.S. GET YOUR MAMMOGRAMS LADIES!! !